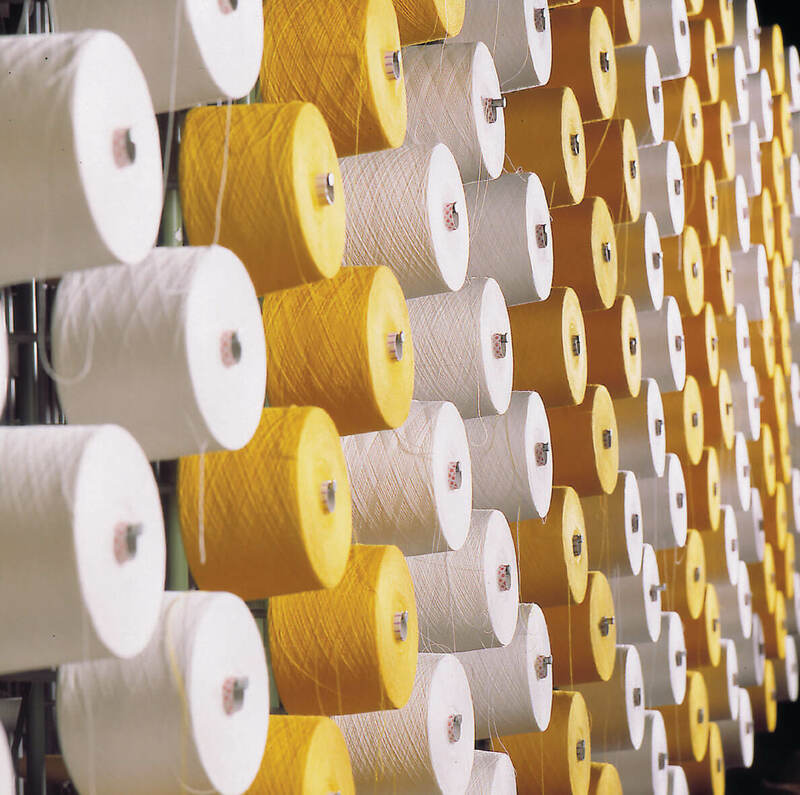 our goal is to bring innovative, eco-friendly and superior quality multi fabrics to our worldwide customers. 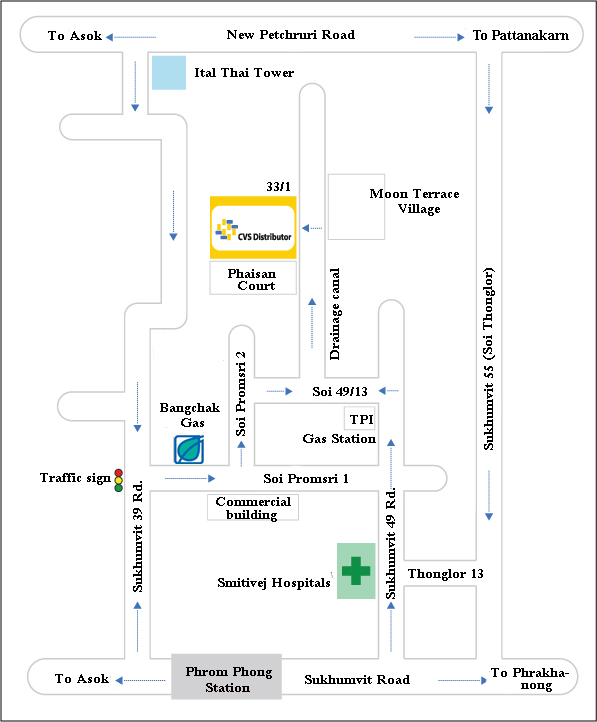 The Leading Canvas Supplier in Thailand. we operate our business while taking the best care of the environment as possible. 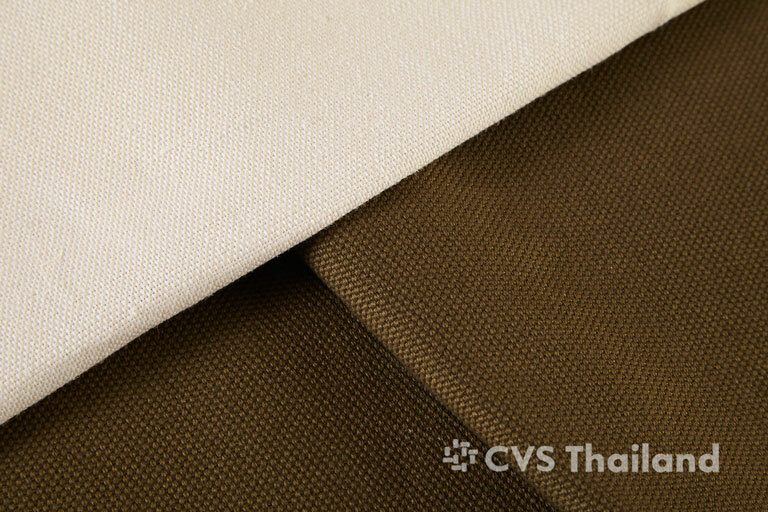 CVS Thailand, established in 1983, is the leading canvas supplier in Thailand. 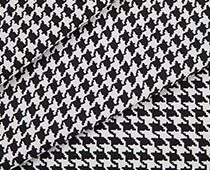 Our company offers a wide range of fabrics for global Footwear, Equipment, Home Textile, Stationary, Toys, Bags, and Apparel industries etc. 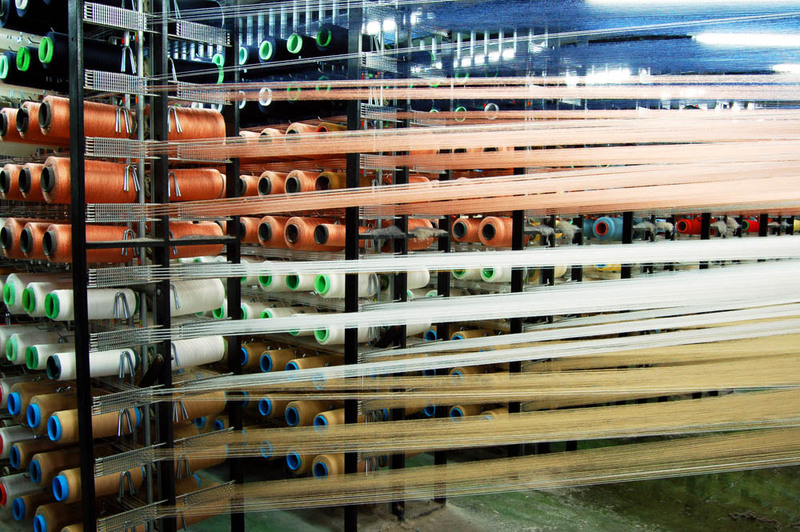 Our company mission is to bring innovative, eco-friendly and superior quality fabrics to our worldwide customers. 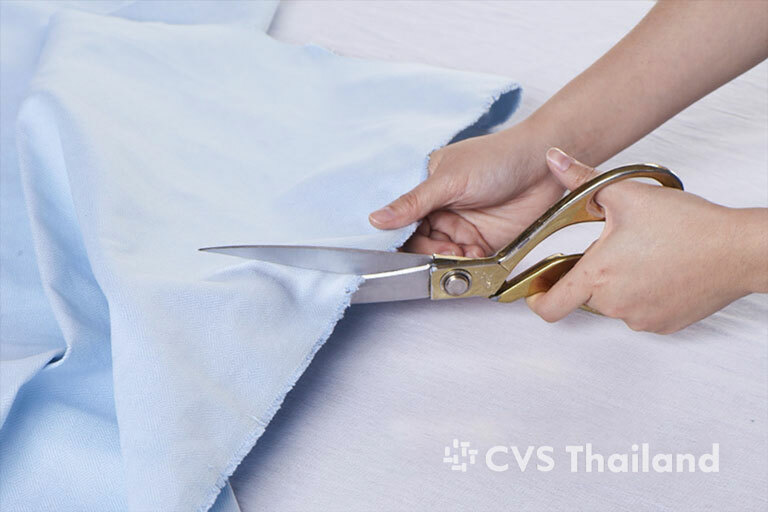 CVS’s goal is to embrace the Green initiatives in our material sourcing and production process but not sacrificing quality and innovation in our material offering. 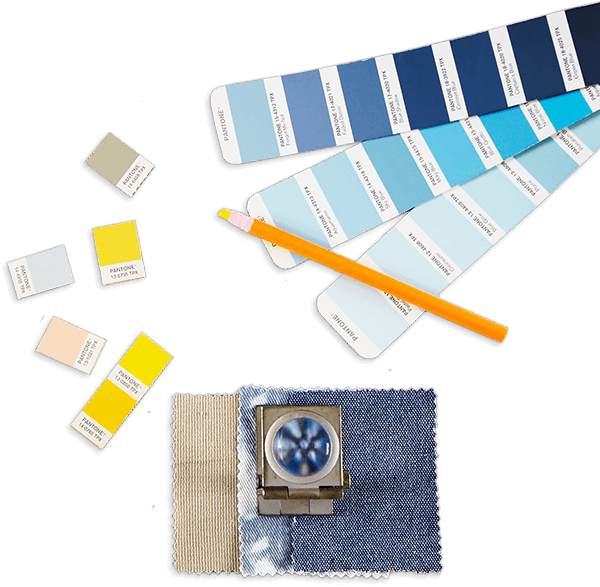 Our vision for “Green” idea ranges from the “organic” raw material to the “Clean” technology dyeing and finishing process. 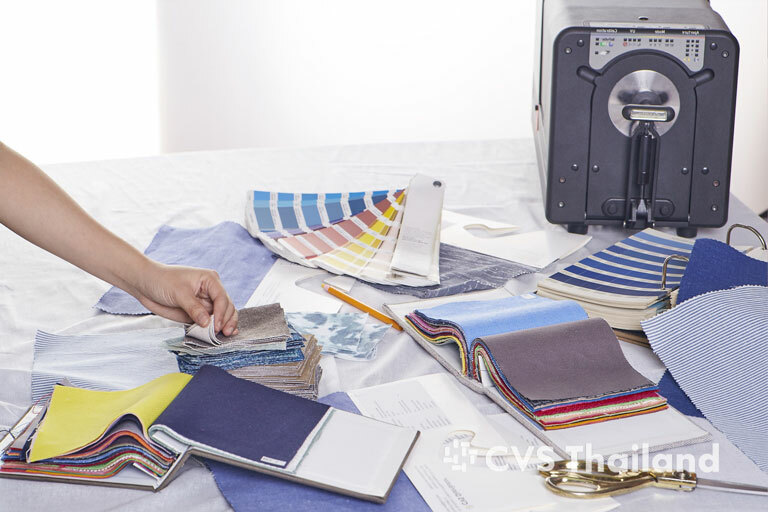 For years our customers can count on us to transfer the conceptual designs to the physical materials with the international quality standard produced from an environmentally-friendly process at the competitive price. 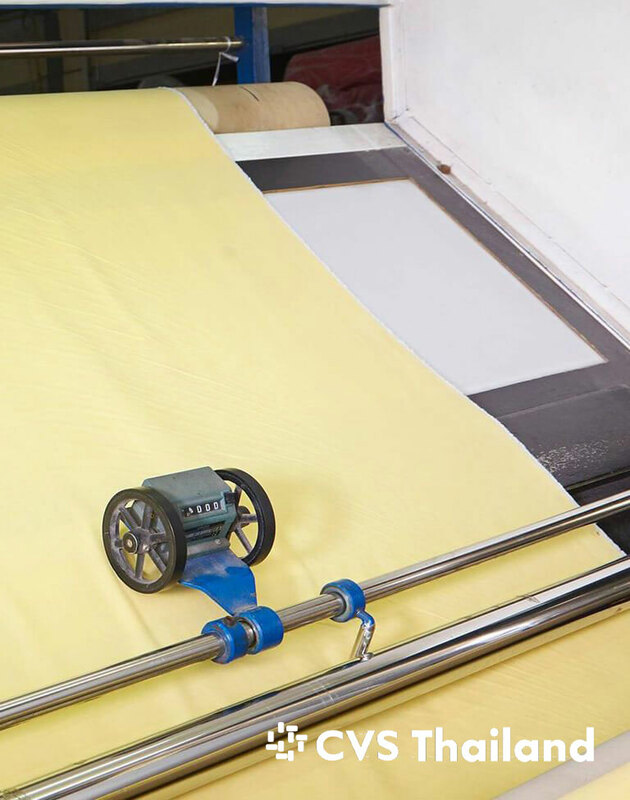 We are always seeking for better in products and processes to achieve or exceed our customers needs while caring how the environment will be affected from our manufacturing process. 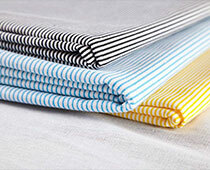 "From organic raw material to the clean technology process"
Cotton Canvas from 3 oz. 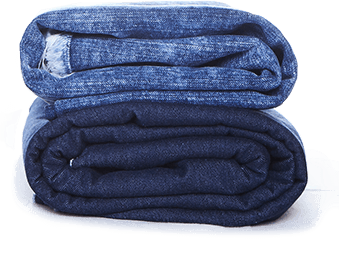 to 24 oz., Polyester Canvas, Cotton & Poly Blends, Denims, Jersey, Chambray, Yarn-dyed Plaids and Stripes, Jacquard, Corduroy, Ripstop, Herringbone, etc. 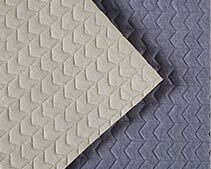 Organic Cotton, BCI Cotton, Recycled PET, Jute, Pineapple, Kapok and Linen fabrics, etc. 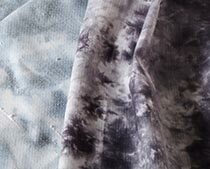 Stone Washed, Screened Print, Digital Print, Discharge Print, Metallic & Glitters Coating, Tie-Dyed, Embroidery and Embossing, etc. 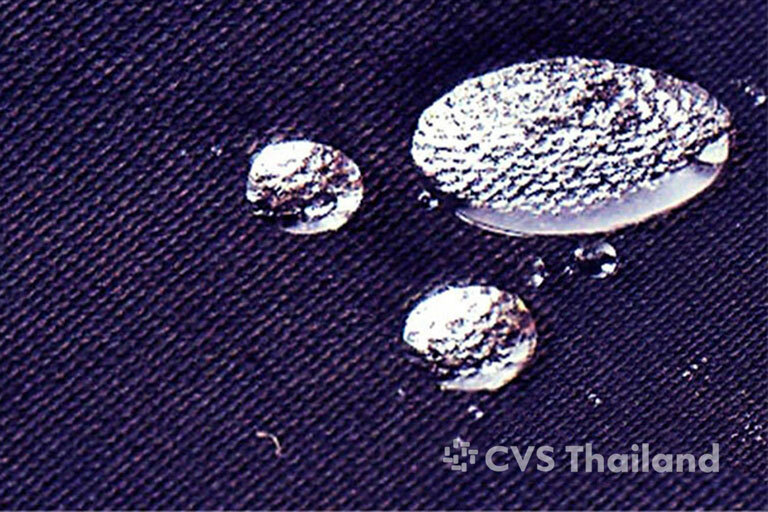 PFC-Free Water Repellent, Flame Retardant, Anti-bacteria, Anti-mold and UV protection, etc. 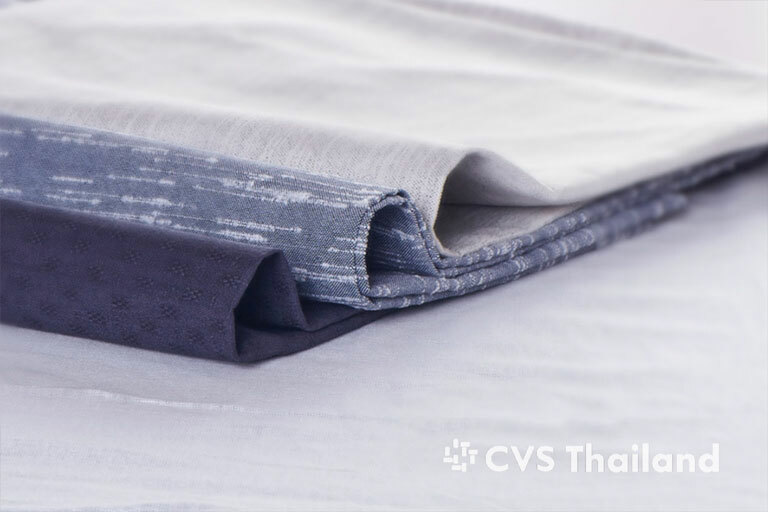 CVS materials are graciously selected to be displayed in Material Connexion in New York, Tokyo, Milan and Bangkok for eco-friendly and innovative materials choices globally. 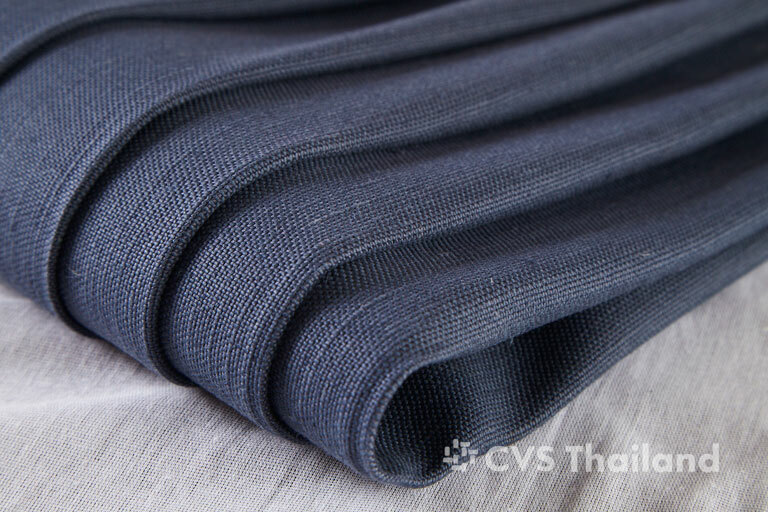 In 2017 CVS donate 4 tons of fabric rolls to Thai Water Rescue Society who will bring these fabrics to create things such as first aid supplies, medicine bags, and backpacks for children in the distance area. 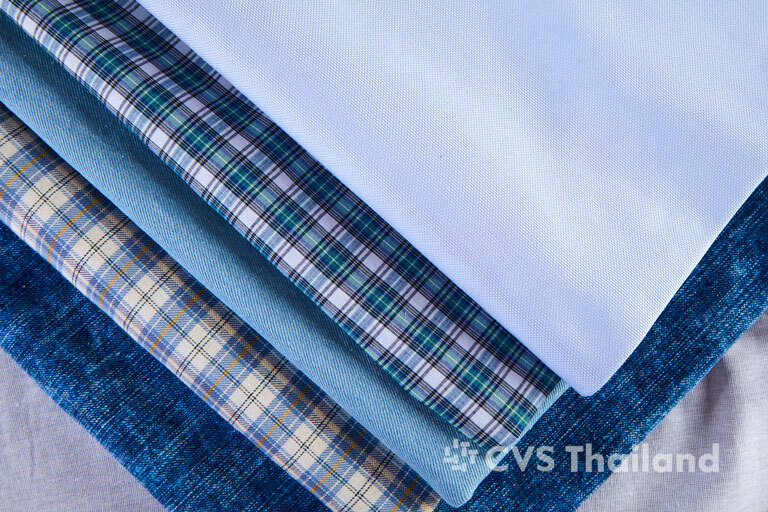 In 2016 CVS donated 200 rolls of fabric to Rehabilitation Center in U-bonratchathani Province. This donation will enable many of the area’s disabled population, to create products from this donated fabrics for personal use as well as for sale. 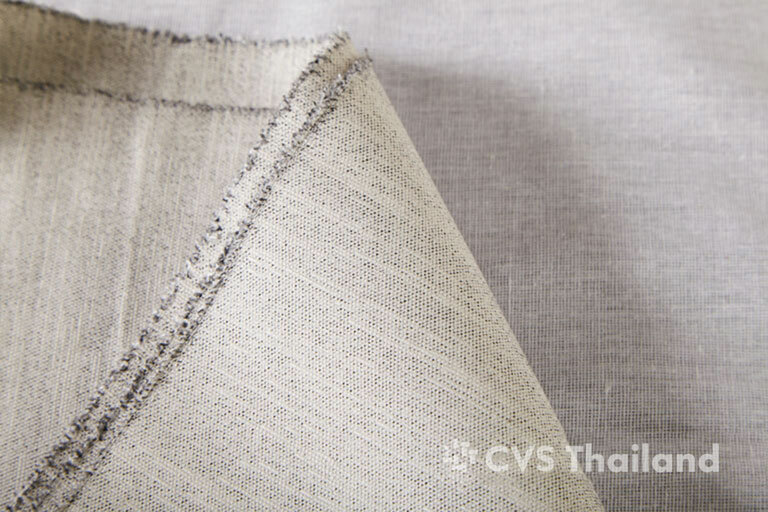 In 2015 CVS and our subcontractors donated 10 tons of clothing to the Mirror Foundation, an advocate for the less privileged people in rural and poorer areas of Thailand. 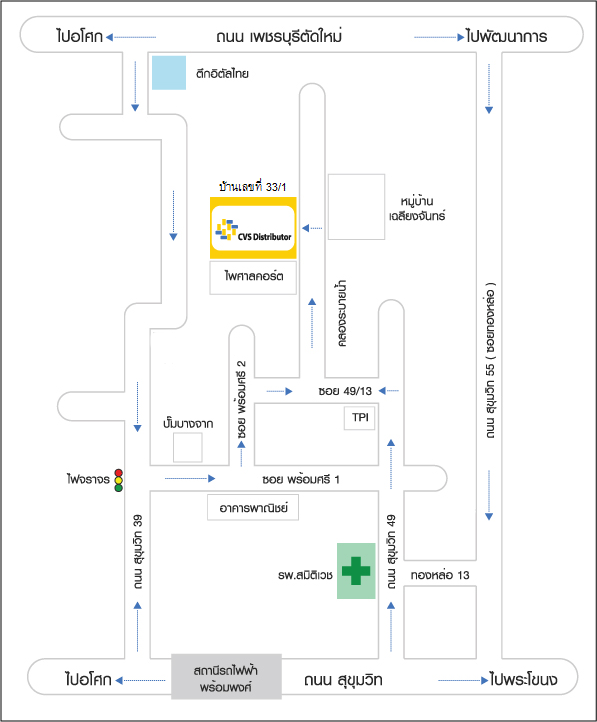 © Copyright 2009-2019 CVS Thailand All Right Reserved.